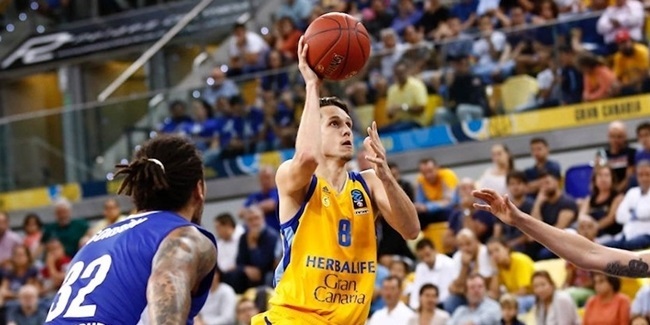 Swingman Brad Newley will continue wearing the jersey of Herbalife Gran Canaria, after the player and the club reached an agreement on Wednesday to renew the contract for another year. For Newley (2.01 meters, 29 years old) this will be his third campaign with Gran Canaria, after arriving to the team in 2012. During this time he has become a fan favorite and helped the team to the Spanish League semifinals in 2013 and quarterfinals in 2014. Last season he averaged 11.3 points and 3.1 rebounds. 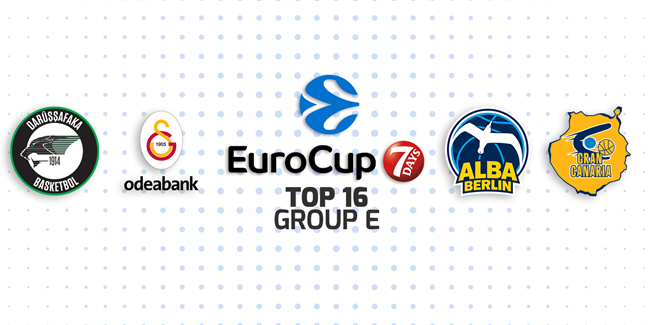 A veteran of three full Eurocup campaigns, Newley previously played in the competition for Panionios and Panellinios of Greece, Besiktas of Turkey and Valencia Basket Club of Spain. He started playing professionally with the Townsville Crocodiles in his native Australia before arriving to Europe where he also played for Lietuvos Rytas in Lithuania.